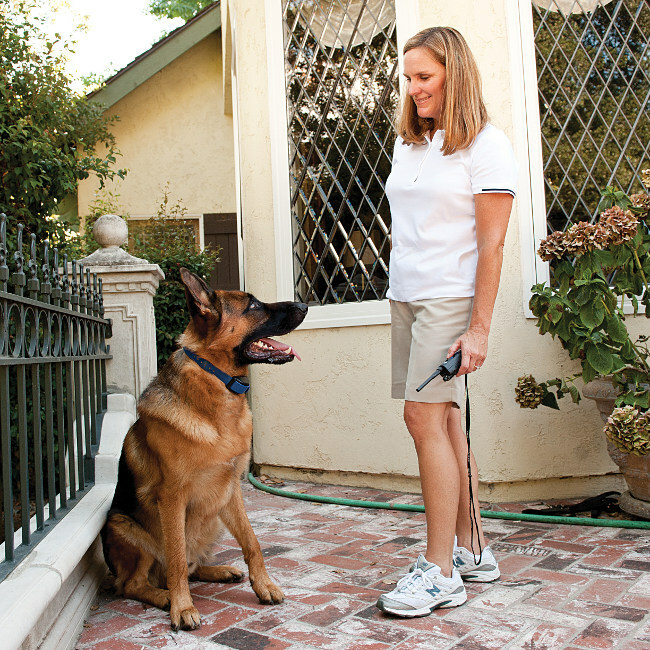 What are the benefits of using an electronic collar or a shock collar? Should electric shock collars be banned? What do the supporters of shock collars say? Why don’t shock collars work? Despite being a rather emotional topic, the use of shock collars is quite widespread. Some people might think they’re torture instruments while others might have nothing against utilizing them regularly for training dogs. 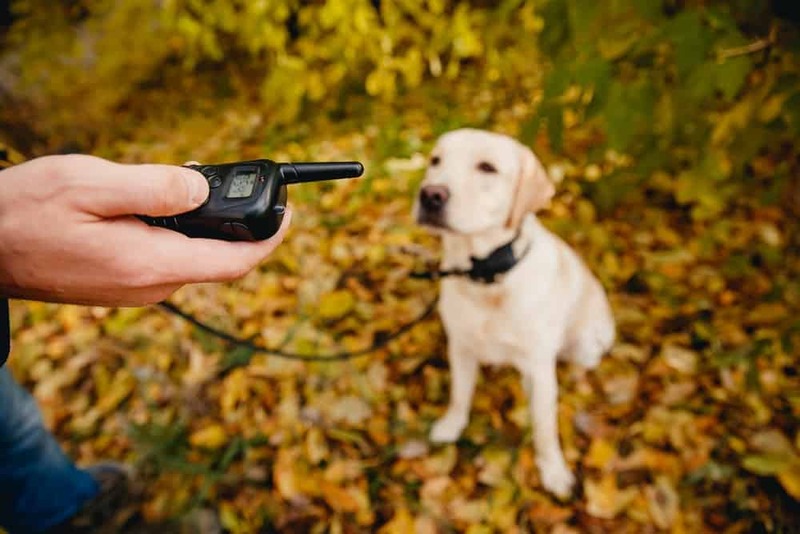 There are several alternatives you ought to bear in mind, and before you start believing that all models are bad, we have to note that electronic collars aren’t the same as shock collars. In fact, we’ve come across some electronic collars that don’t even have shocks. They only rely on vibrations and beeps, and sometimes light stimuli, although there’s an ongoing debate as to whether the latter works or not. We’ve also put together a list of pros and cons you should check out if you’ve been comparing dog shock collars for a while and haven’t seemed to make up your mind just yet. For one, it keeps your doggy safely on your property. If your dog’s a runner or some sort of escape artist, you probably know how challenging it can be to restrict his or her moves or prevent him or her from going into the neighbor’s yard or somewhere else where he or she isn’t allowed. Bad barking habits can be swiftly corrected with the help of such a device. Depending on the customization you will make, the collar is capable of sending out a stimulus each time your dog barks, and it can increase its intensity as your dog continues to bark. However, we do have to mention that this can occur only if you set the collar to do just this. A variety of behavioral issues can also be corrected or eliminated. Dogs can be trained both efficiently and conveniently with the help of an electronic collar, but it’s imperative to keep in mind that such a product should never be used as punishment. In areas where rattlesnakes are common, you can set the device in such a way so as for it to deliver a shock each time the dog approaches such a reptile. Gradually, your canine friend will learn that to never approach rattlesnakes. In many cases, the device can do its job even while the pet owner is not at home. What this means is that, should you leave for work one day, you will be able to rest assured that your buddy won’t get lost or go outside the perimeter of your house as the collar will prevent him or her from doing just that. In some dogs, shock collars can increase aggression, especially if they are associated with physical punishment, which we strongly advise against. In addition to this, it’s worth noting that the use of a shock collar can overall increase the amount of stress in the dog’s life and lower the life quality. In some situations, it can actually weaken the bond between the pet parent and the pet, especially if the owner tends to over-correct the dog all of the time. Shock collars should never be used on dogs with epilepsy or any other neurological dysfunctions as the use of this device can make any such condition more severe. There is quite a debate going on regarding electric shock collars for dogs. Dog-training instructors have repeatedly warned against the use of such devices to train pets, as they can cause short-term and long-term damage. Just recently, the Association of Pet Dog Trainers Ireland addressed an open letter to the government to ask for a national ban on shock collars. Training a dog can be frustrating at times, especially if you don’t have a lot of free time on your hands. But this doesn’t mean that you should go for the quick fix offered by shock collars. When you use such a device, you are causing your dog – without even knowing – a lot of harm. Training instructors advise against shock collars, due to the potential effects on the short term and the long term. Your dog receives an electric shock in the throat area, which is considered very sensitive in these pets. Even if you cannot imagine the degree of discomfort your dog experiences, specialists in dog welfare can tell you that it is nothing you would wish your beloved pet to go through. The area of the body where the shock is delivered is considered very vulnerable, and the dog will become anxious in his or her tries to avoid feeling pain. Specialists say that the effects of the electric shocks delivered in this manner will be both physical and psychological. Your dog will just learn to be afraid, nothing else. Training-wise, you will not gain a thing, and, even more, your dog may start to feel distrustful of you. And this is not all. Dog-training instructors have seen it plenty of time. Some dogs can become so fearful of getting a shock out of the blue that they become more aggressive and challenging to deal with. This aggression can manifest in various ways and can be directed towards other pets and even their owners. The other side involved in this debate, the supporters of shock collars, claim that the electric shock delivered by the device is too low in intensity to cause any harm. They also try to downplay the effects the repeated shocks have on a dog’s behavior and personality, as well as welfare. But those against them say that you should not believe that a device like that is nothing but a dog collar with a bit of extra. To start with the first argument claimed by the other party, the electric shock delivered is not that small. 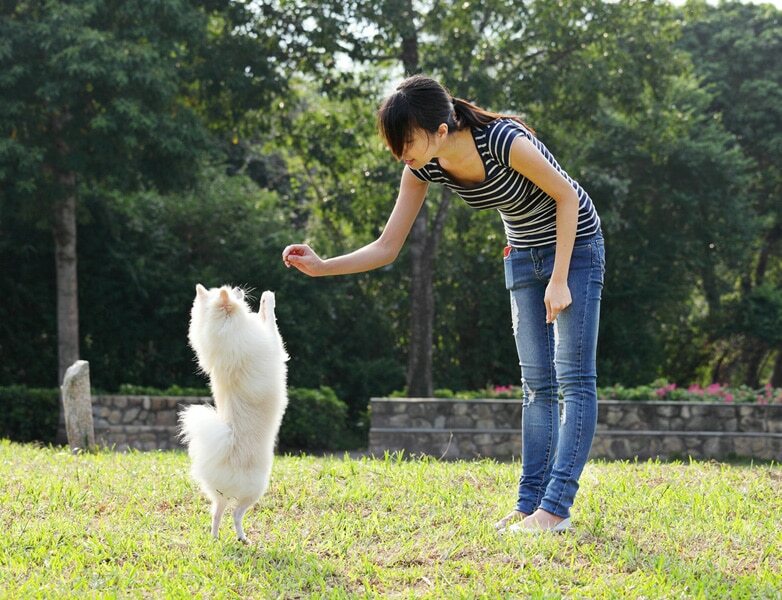 If it were to be of low intensity, it would not affect a dog’s behavior. It needs to be punitive to induce a difference in behavior, and, if that is the case, a shock collar is a tool for punishment and nothing else. Dog-training instructors ask for a ban on such devices and say that there are other, much more humane, methods to train your dog. The chances are if you are not well taught yourself to use such a device, to cause your pet more harm than good. Shock collars are precisely what you think them to be; special collars that transmit electric shocks once activated with the help of a remote control. They are advertised as being an effective means to train a dog and punish bad behavior. On the other hand, many people are asking for a ban on such devices. 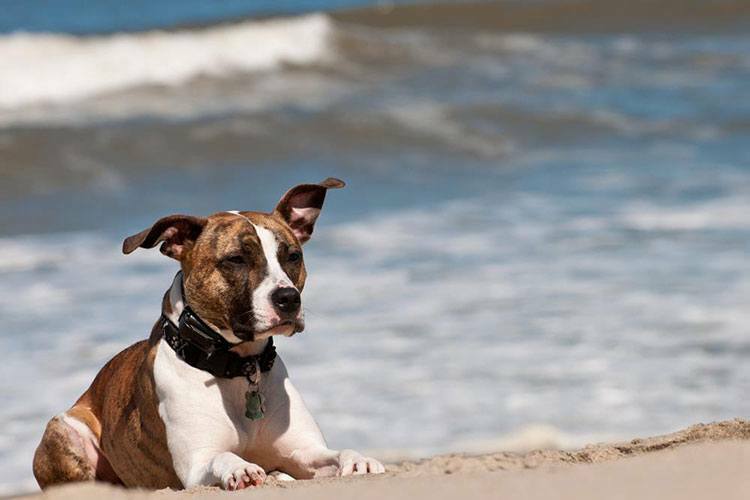 Specialists in dogs’ behavior say that the use of a shock collar can have an unwanted impact on your dog’s personality. You may tell yourself that you are only using the collar to determine your dog not to do this or that, but, in reality, you are just making matters worse. 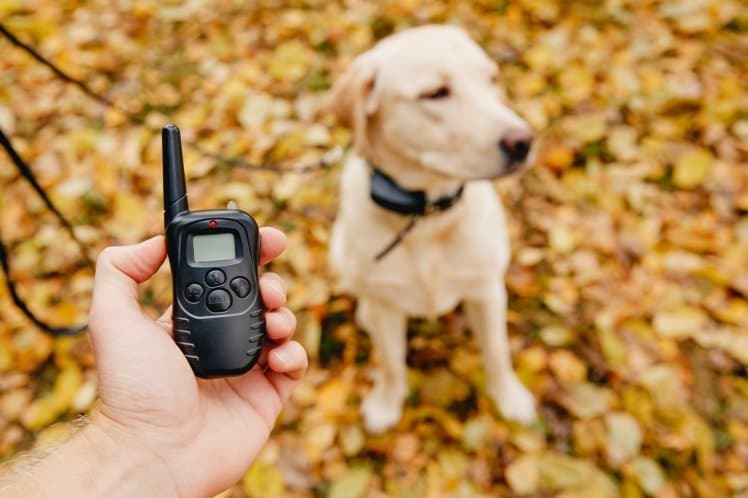 The whole point of using a shock collar, the people selling such devices say, is to send a small electric shock to the dog, to make him or her attentive of her actions at that moment. But is it that simple? Specialists working with dogs and taking care of their health say that they have seen plenty of cases involving dogs with neurotic behavior, due to the use of shock collars. If you want to put a dog collar on your pet, that is completely fine, but it is a different thing if you’re going to use a shock collar. Such devices deliver electric shocks with just the push of a button. Imagine doing this time and time again, and missing the exact moment when your dog does something wrong. What do you think will happen? Your dog can become fearful of objects and people that have nothing to do with his or her bad behavior. Trying to get your dog to be normal again can be difficult. Your relationship with your dog will suffer, as well. Gaining back his or her trust after such a traumatic experience is not an easy thing to do. Dogs can develop general anxiety, as a result of the fact that the electric shocks deliver immediate pain, without any sign of their coming. It is well known that a pain that is expected is easier to endure than one that seems to come out of the blue. 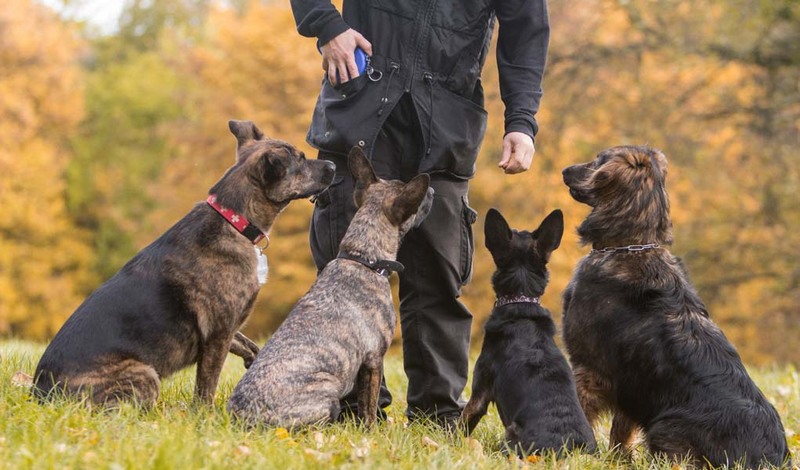 Only people who are highly specialized in training dogs know exactly how to use them without causing any harm to a dog’s psyche. But they can also tell you that there are other ways to train your dog, without the need for cruel and unusual punishments. These dog trainers are among the most vocal supporters of a ban on shock collars. 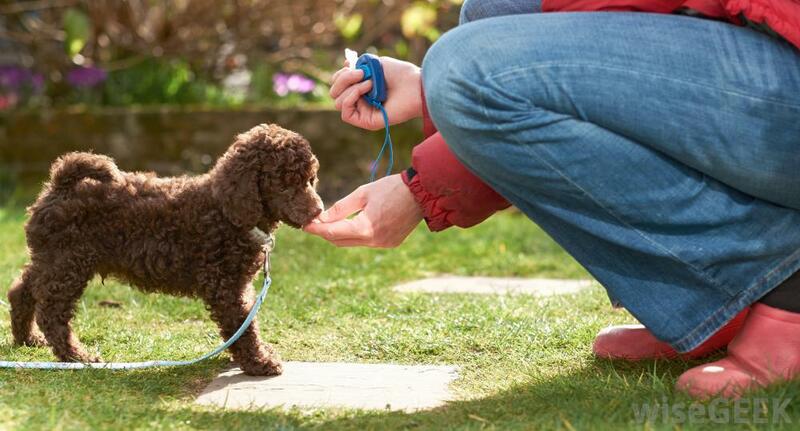 You can get even the most stubborn dogs to behave if you train them well. Veterinarians and dog trainers highly recommend training that is based on reward, not punishment. Let’s not forget that dogs are highly intelligent creatures and that is why they are easy to train, compared to other pets. Take advantage of this native intelligence and do not punish your dog when he or she does something bad. Instead, use patience and a training policy based on rewards to obtain what you want from your pet.